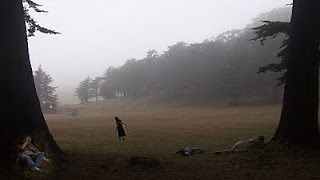 Various people enter a foggy field one by one, die, then stagger off as zombies. 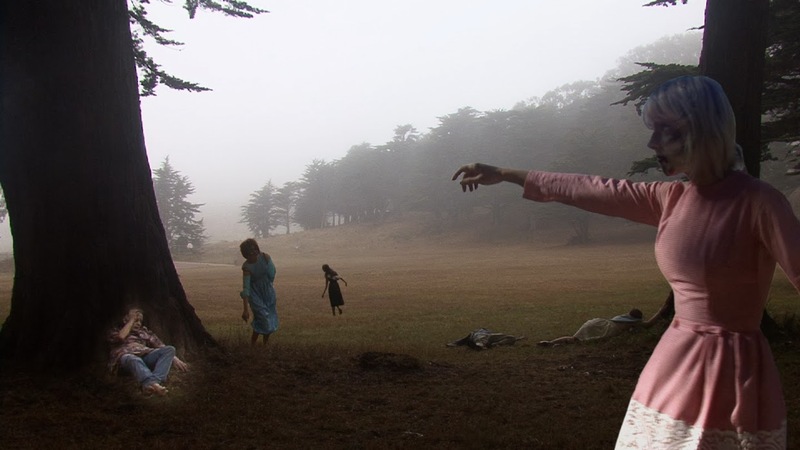 Meanwhile other zombies haunt the gloomy field. The actors were all given a simple instruction, shot separately, and composited together (a process that took three years to complete) to lend their appearances an other-worldly quality. Featuring Alan Breus, John Crutchfield, Melissa Day, Luisa Greenfield, Dana Hemenway, Audrey Hope, Ginelle Hustrulid, Shahzad Ismaily, Julie Kahn with dogs Hadley and Logan, Seth Lower, Ivy Ma, Anoushka Mirchandani, Amy O'Neal, Jenni Quilter, Erin Soros, Ming Tsao, Laila Voss, Michael Wilson, and Natalie Zimmerman. 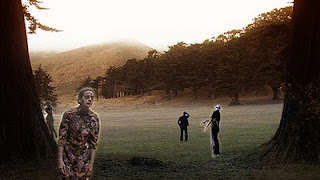 Filmed on location at Golden Gate National Park, California while in residence at The Headlands Center for the Arts. Costumes by A.M. Richard and Ginelle Hustrulid. Soundtrack composed by Knocker, arranged by Knocker and Jillian Mcdonald.